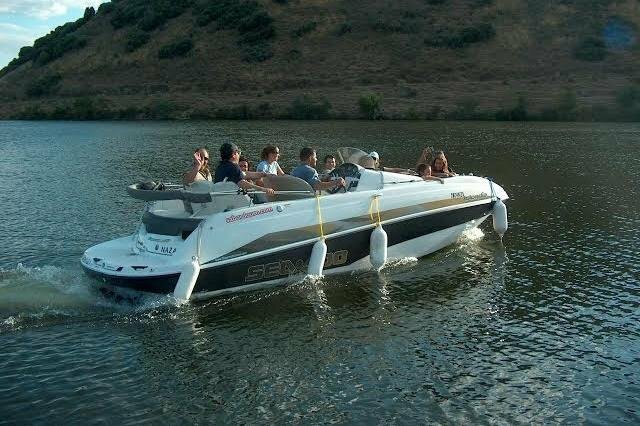 Gather your friends and come take a tour of three hours on the Douro River allong the Douro Valley. 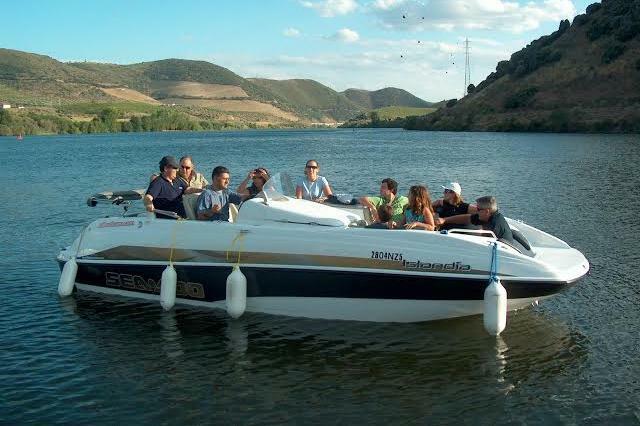 Jetboat rental with driver, on Douro river, duration: 3-4 hours. Maximum Capacity: 12 people with driver. Includes stops for lunch and refreshments, water and Tonic Port aboard. 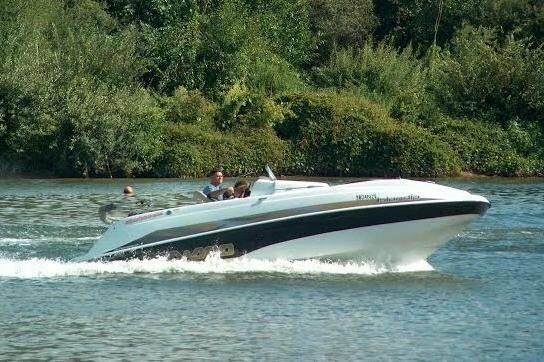 Usually this boat operates around Douro, PT.